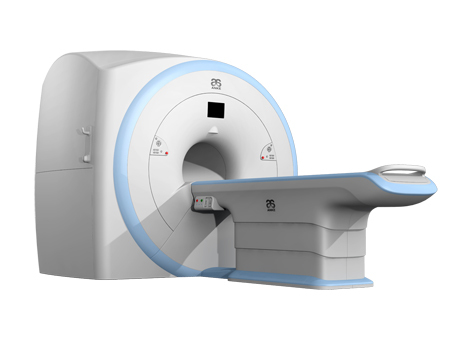 SuperMark 1.5T is a new generation superconducting MRI system based on years of experience in production and research. It s applicable to whole body scan, such as, nervous system, spine, joint soft tissue, pelvic and abdominal cavity, etc. SuperMark 1.5T provides not only conventional pulse sequences and clinical diagnosis functions, but also provides advanced functional applications, for instance, 3D angiography and water imaging.
. 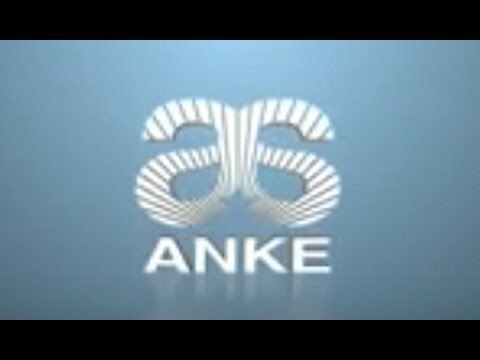 It adopts brand new ANKE APEX operating system which ensures easy operation and fast diagnosis.